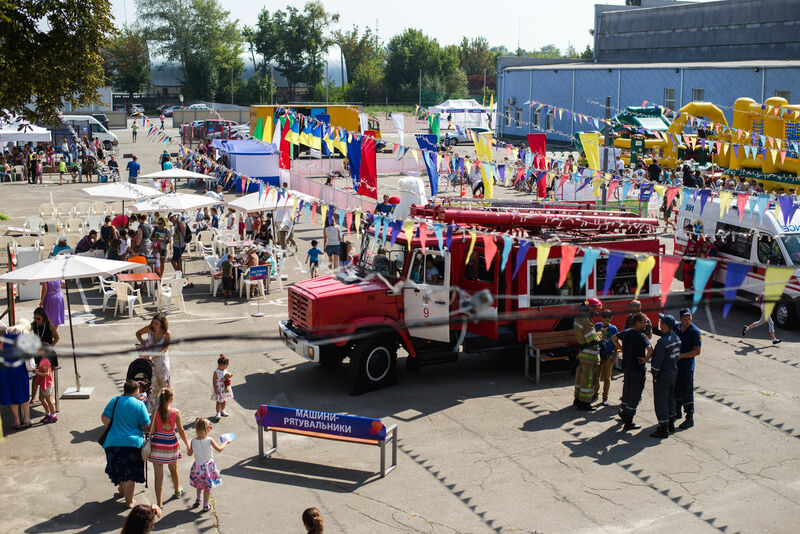 he residents of Svyatoshynsky district saw off the summer at the Family Festival this year, which was organized by the Victory Christian Church. The Festival was held on for three days: August,31, -September,1 in the Internacionalny Park, September, 2 – at 16, Malynska Str. 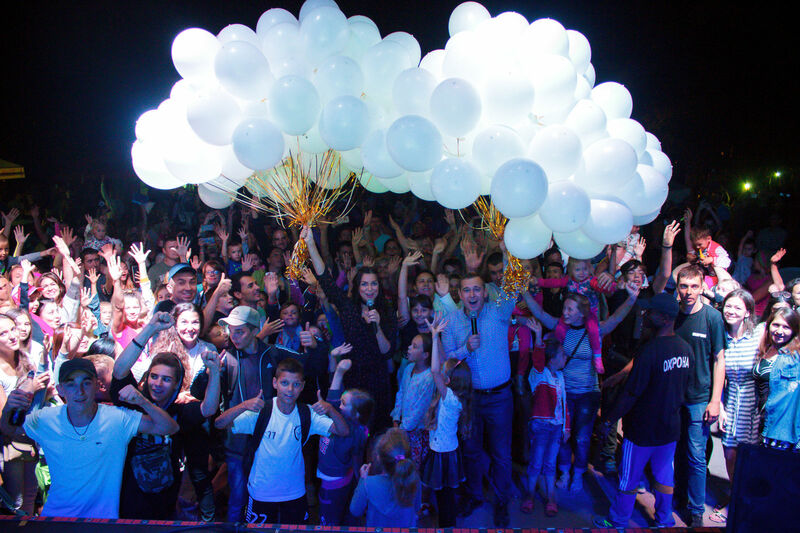 More than 6000 guests visited the Festival! Everyone was satisfied and grateful for everything that happened those days. During the first and second days, 616 people from poor families and homeless people were fed, 342 people in need received clothes. As many as 8,000 cups of free coffee and tea were drunk by the guests of the Festival and 2,300 servings of ice cream were eaten: it was distributed free of charge before the evening concert. There weres many useful locations and entertainment spots! About 500 people received medical advice (blood pressure measurement, blood tests for HIV) and 86 people even practiced TRX (total resistance exercises for back and joints). More than 120 women used the services of professional stylists - haircuts, hair styling, correction and eyebrow coloring at the Beauty Spot. Around 300 people received various kinds of consultations: legal, spiritual, out of crisis; consultations were also held for people with different kinds of addictions. Children had a special holiday! Games, entertainment, amusements and cognitive lessons ... About 3500 children visited the Festival and got tons of impressions, joy and gifts! More than 500 children joined the opening of the Sunday school organized by the Children`s Planet ministry! Children got million new impressions at Malynska Str.! There was a real fire engine, police patrol and ambulance car. Doctors, policemen and firemen happily talked about their work, showed working equipment to the children and shared useful hints and experience of their profession. 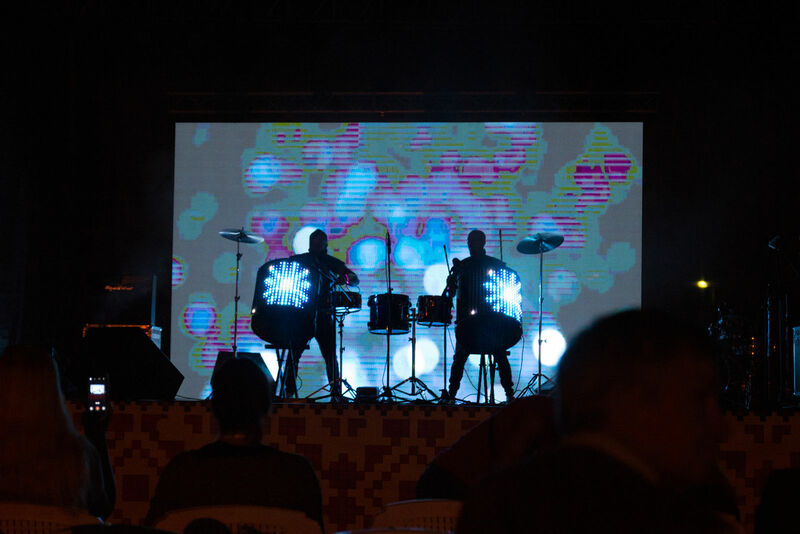 Festival evening concert ended with a lottery and entertainment shows on August 31 and September 1. The main event of the Festival was a preaching from Pastor Henry Madava and a prayer for healing. About 1500 people accepted Jesus Christ as their Lord and began a new life with God. People came to the stage to witness the healing of body and soul. The incredible atmosphere of love, joy and God's presence was throughout all the days of the Festival. People found answers to their questions and needs, made new acquaintances and received miracles, which are so important for each person! Thanks to all guests of the Festival and those who sacrificially served. May God bless everyone abundantly! We will meet very soon at the new Festivals!